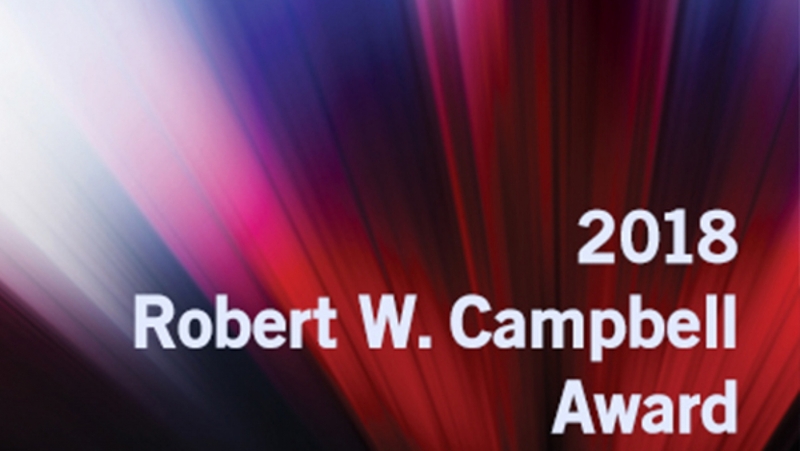 13 years ago, the Robert W. Campbell Award was born to serve as the force in understanding that EHS management is fundamental to business excellence and sustainability. Today, 15 organizations hold the honor of being awarded for their success in integrating EHS management into their business operating systems. Recipients of this award serve to promote and share that which has created their achievement in EHS excellence with those organizations looking for continuous improvement. Joining these winners in this mission has now become more attainable for smaller organizations. 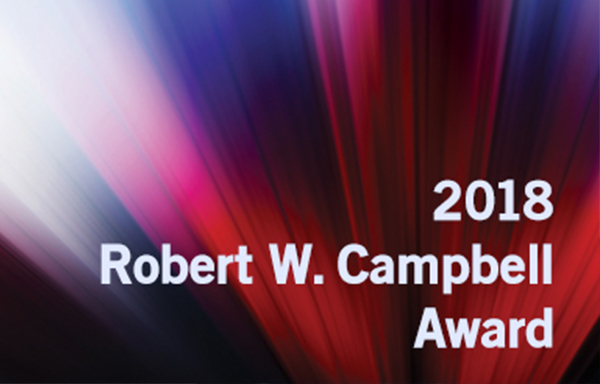 The criteria for the 2018 Campbell Award has been split into two different categories. Category I is open to organizations with more than 1000 employees. Category II is for those that have 1000 or less employees in their organization. These separate categories are intended to guide you through the application process. Check out these 10 tips addressing any challenges you may run into.